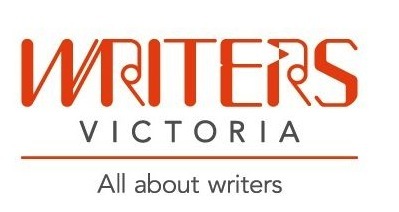 Williamstown Literary Festival is delighted to be welcoming the good folk of Writers Victoria back to the festival, this year presenting Start Writing: How to Get Started on Any Writing Project on Saturday 16th June 2.00pm – 3.00pm. Information, advice and guidance from our experienced team. To find out more about Writers Victoria and how membership can support your writing journey, visit our website at www.writersvictoria.org.au or call our membership team on 03 9094 7855.